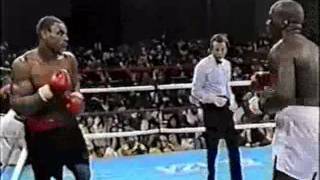 former champ Buster Douglas on the comeback trail. 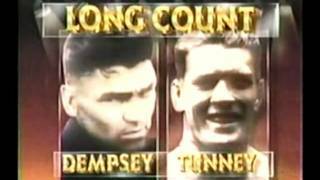 7/21/89. 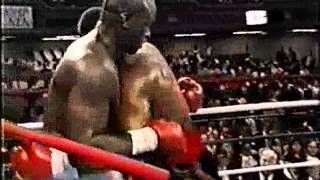 James Buster Douglas vs 'The Atomic Bull' Oliver McCall in a heavyweight fight. 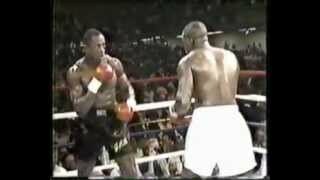 Buster Douglas vs Mike Williams. 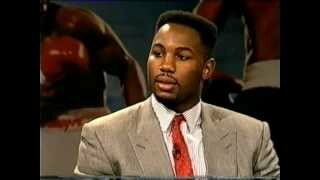 evander holyfield, lennox lewis, frank bruno&glenn mccrory give post fight reactions. 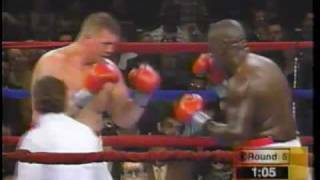 James Buster DOUGLAS fights Toney Tucker Sweetfights.com.